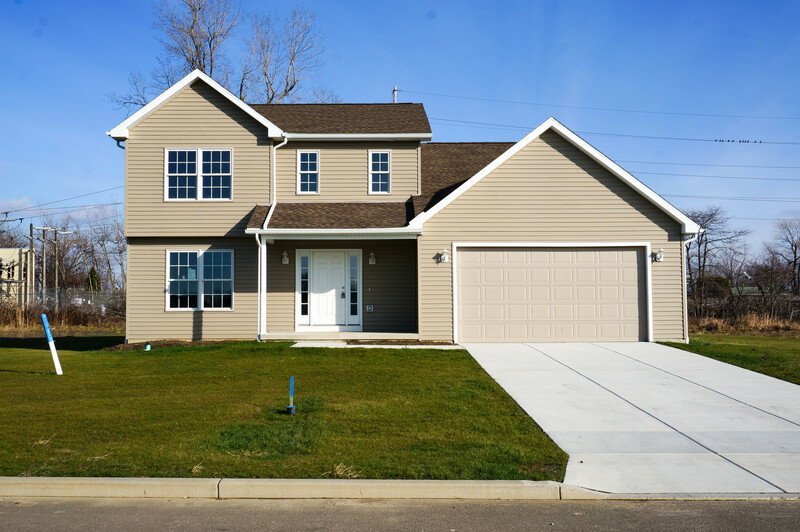 For over 25 years, Sunset Builders has been providing quality home construction and repair services to the Western New York area. 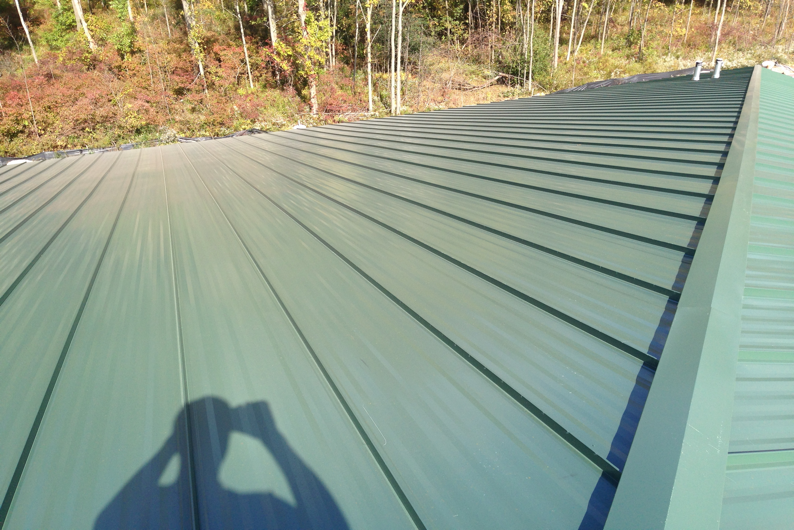 We are a GAF Certified Master Elite and Solar Elite Installer, meaning we use only the best materials for our services. Find out why Sunset Builders should be your choice for your next home renovation. Since 1992 Sunset Builders has been providing Western New York with top quality home repair and home construction services. We strive to give our customers products that meet both their needs and their budget. 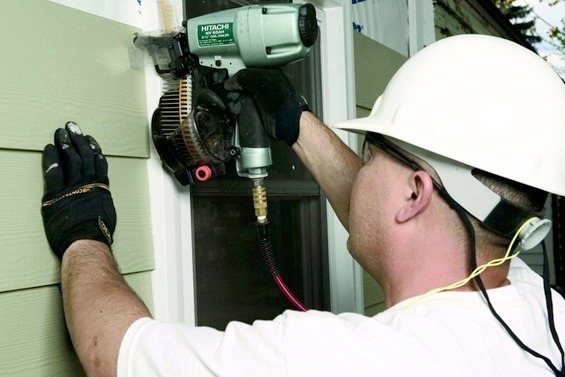 We specialize in numerous home repair services, including roofing, siding, solar panel installation, and window installation. Sunset Builders also has the top professionals and experienced builders needed to construct your new home. 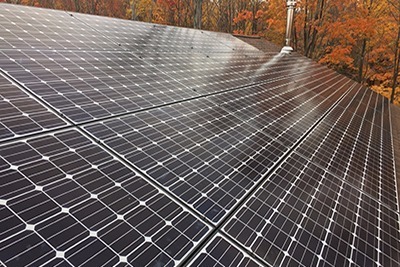 As a GAF Certified Master Elite, and Solar Elite Installer, we use the best quality materials to provide you with a final product that not only looks great, but also will last for years to come.